Welcome to the home award of winning wines. 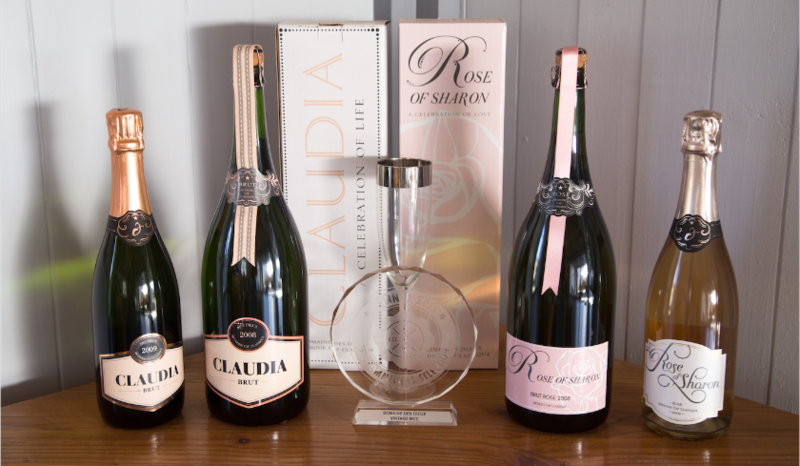 A BOUTIQUE WINE FARM, MAKING AWARD WINNING WINES. Looking for superior quality, award winning wines? Find us nestled in the foothills of the highest mountain peak in the Hemel-en-Aarde Ridge. Intrigued to know how we got started? Or dying to know more about these award winning wines? We would love for you to visit our tasting room or keep up to date with all the latest news by joining our mailing list and following us on Facebook, Twitter or Linkedin.